The Job Most Americans Don’t Know About, But is Crucial to the Success of People With Disabilities – Included. Supported. Empowered. 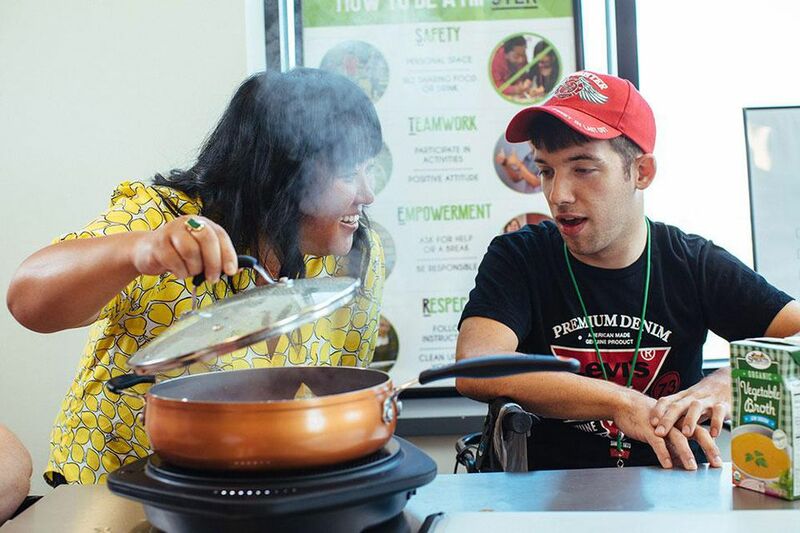 The Case for Inclusion, a report recently published by two nonprofit institutions, ANCOR Foundation and United Cerebral Palsy (UCP), gives a meticulously researched overview of what life is like for people with intellectual and developmental disabilities (I/DD). The report assesses states on how well they include, support and empower individuals with I/DD. The conclusion? Despite progress, overall support for this community has stalled, according to the report—and honestly, even the word stalled sounds a little too kind. There are years-long waiting lists for residential services and a low number of individuals with I/DD working at a market-driven wage. Families are picking up the duties that a professional would if they were covered by Medicaid. The good news: Decades after states embarked on efforts to close large institutions that essentially warehoused the I/DD population, 34% of people with intellectual disabilities are employed. Every dollar spent on supporting individuals in finding work, friends, and self-esteem promises a huge return on investment.